As a leader in medical education in New Jersey, St. Joseph’s is one of four LCME accredited hospital-based medical school campuses in New Jersey. St. Joseph’s trains over one hundred medical students each year. In addition as a self-sponsored institution, St. Joseph’s provides post graduate residency and fellowship training in a diverse range of specialties to more than 200 physicians. With the expertise and strength of its full-time faculty and a Medical Staff of more than 1,100 physicians, St. Joseph’s proudly focuses on training future medical leaders. St. Joseph’s Research Institute provides a solid foundation for advanced training in both clinical and basic sciences. In its state-of-the-art Simulation Training Laboratory, undergraduate and post-graduate trainees enhance their clinical skills in a supportive environment dedicated to patient safety. St. Joseph’s is proud to provide a Magnet® Recognized nursing environment that is also a leader in nursing education and trains over 2,000 nurses a year. 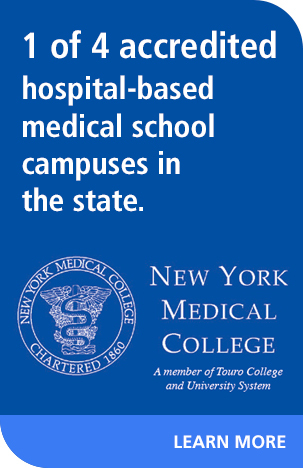 Its complement of health professions educational programs provide a broad array of academic training in a unique environment. The educational programs are oriented to the needs of our local population and offer a wide variety of community-based education programs.